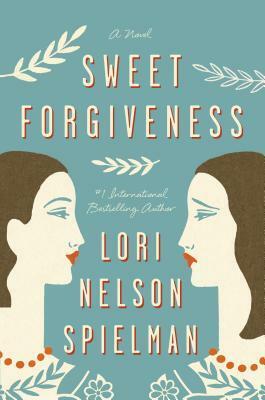 Sweet Forgiveness By Lori Nelson Spielman. An engrossing read that’ll keep you busy at the beach, during a quiet weekend in the woods or in a café drinking ice coffee. 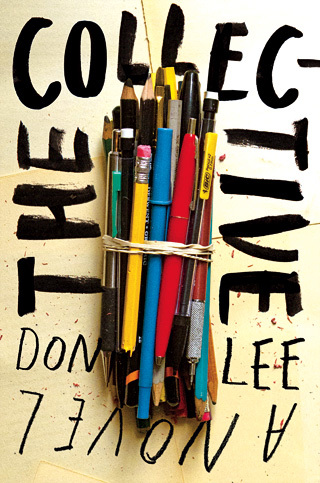 Whatever your summer plans, take this fast-paced, creative novel with you. 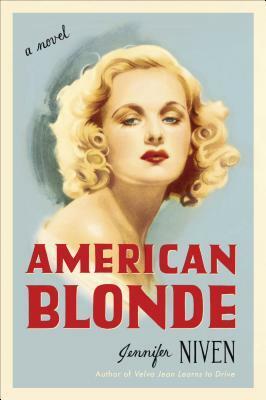 It’s not predictable and contains wonderful, strong characters. It centers on New Orleans local news reporter Hannah Farr and the Forgiveness Stone craze, started by someone who bullied her in school. Hannah received the stones from the Forgiveness Stone creator Fiona Knowles but she’s yet to return a stone to Fiona or send a stone on to someone else. 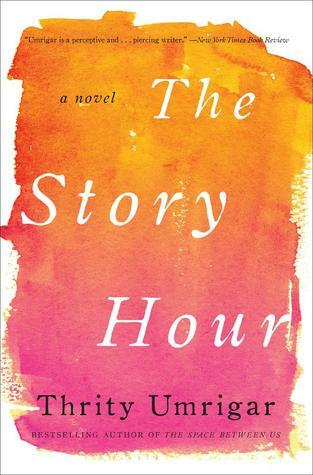 When her job hits a low spot and she’s interviewing at a station in Denver, she decides that the forgiveness stones might make a good story and allow her to reconcile with her mother who she’s not seen in decades. For years, Hannah’s been involved with New Orleans Mayor who seems to have no desire to be with Hannah full-time. When Hannah decides to head home to see her mother as research for the story it sets many components in motion. Will she be able to come to terms with a dark secret in her past and move on to a happy and productive life? Hannah proves resilient and empathetic as she goes through much trauma in re-visiting her past. Her mom is happy to see her. Her mayor boyfriend fears ruining his own reputation and chances for election. He’s not interested in Hannah’s personal despair and makes that quite clear. Finally Hannah understands that he’s been using her as a showpiece, a date to bring around to charity events and political fundraisers. Perhaps he never truly loved her as she loved him. As Hannah faces fall-out from this relationship and her collapsing career at the news station when a segment about the Forgiveness Stones ends up going terribly amiss, she must pick herself up and reinvent herself in another capacity. It’s a quick read and you’ll instantly become invested in Hannah’s challenges and triumphs. –It’s Yemen in 1920 and according to the Orphan’s Decree, any un-betrothed orphaned Jewish child will be adopted by the Muslim community. 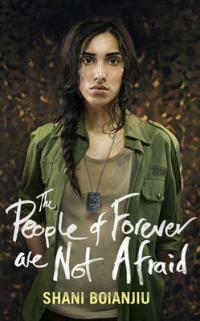 Adela leads a perilous life when her parents die and she flees with her extended family to Aden. The novel covers the traditions of the Yemenite Jews, to the far-ranging devastation of the Holocaust, to the birth of the State of Israel. — Marjorie, discovers her grandfather Eli’s notebook– where he chronicled mystical secrets and enigmatic stories. 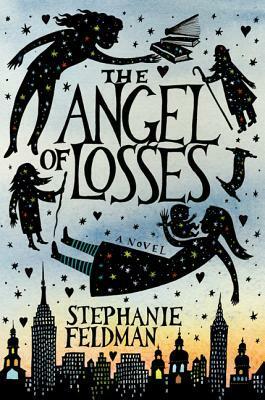 Marjorie embarks on an odyssey that takes her deep into the past, from 18th century Europe to Nazi-occupied Lithuania, and back to the present, to New York City and her estranged sister Holly, whom she must save from the consequences of Eli’s past. –psychologist Maggie usually maintains an emotional distance from her patients. 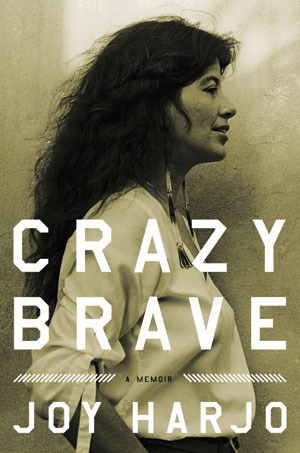 When she meets a young Indian woman who tried to kill herself, her professional detachment disintegrates. 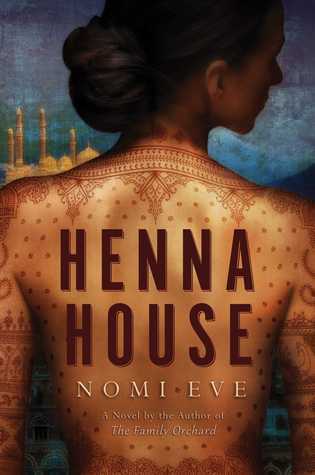 Cut off from her family in India, Lakshmi is desperately lonely and trapped in a loveless marriage to a domineering man who limits her world to their small restaurant and grocery store. Maggie can relate to Lakshmi because she’s married to an Indian immigrant. She treats her for free in her home office and the women become close friends. 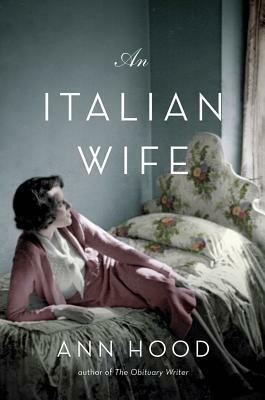 –in turn-of-the-century Italy, fourteen-year-old Josephine Rimaldi gets forced into an arranged marriage with a man leaving for America. She gives birth to seven children and the novel follows Josephine and her children and grandchildren. –In 1945, former pilot Velva Jean Hart is a war heroine. Now Metro-Goldwyn-Mayer promises to make her a star. They give her a new life story and a brand new name. As Kit Rogers she navigates movie sets, recording sessions, parties, staged romances and real-life romance, finding herself caught between a charismatic young writer and a mysterious musician from her past. 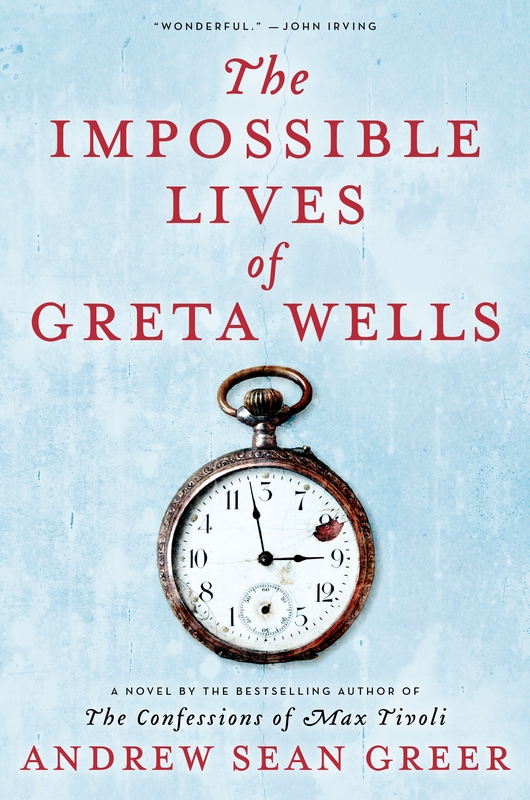 When a friend dies mysteriously and the most powerful studio in the world launches a cover-up, Velva Jean goes in search of the truth— risking her own life, as well as her heart, in the process.